Start the adventure on Sainte-Genevieve Hill, a popular spot that offers impressive views of the imposing Pantheon. Next, stop in at the Luxembourg Gardens and soak up the romanticism of this quiet haven that offers respite from Paris’ busy streets. Continue to the vibrant Saint-Germain area, a hotspot for writers, intellectuals, musicians and artists. Full of eclectic cafes, cool coffee houses, pokey bookshops and lively street markets, it’s easy to see why Ernest Hemingway, Jim Morrison and many others fell in love with the bohemian vibe of this area. Despite rising prices and gentrification, Saint-Germain has managed to retain its irresistible, artistic charm. Next on our Paris walking tour, we wander along the serene embankments of the Seine River and head towards the energetic Saint-Michel area. 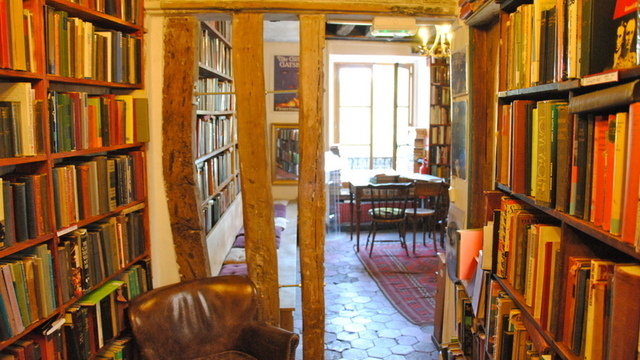 Take a peek into Paris’ first English bookshop, nestled in a medieval house and packed to the rafters with books, as we continue our Paris day trip adventure. Admire the iconic Notre Dame Cathedral, then escape the crowds and sample a typical French charcuterie plate in a traditional wine house. Full of deliciously decadent cheese, salty cured meat and rich pate, this is an authentic French gastronomic treat! Ride the metro and arrive at one of Paris’ ancient Roman arenas just in time to finish the tour by playing a game of petanque with a glass of French wine in hand. 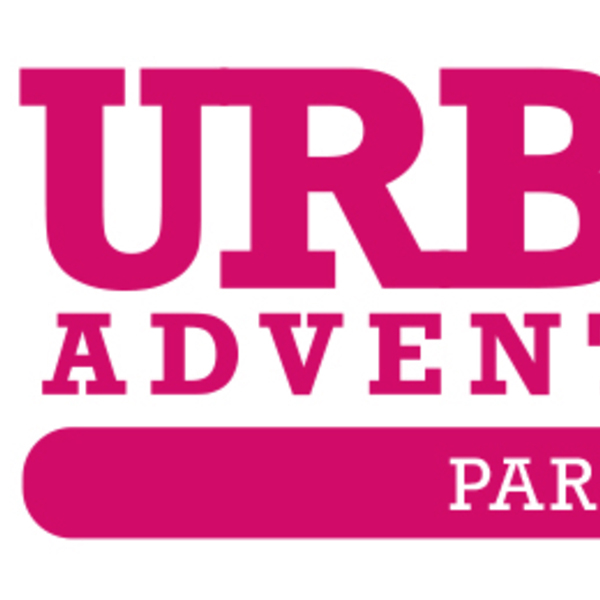 What better way to finish this Paris city tour rich in history, gastronomy, art and architecture?